There are a number of simple and informal things that parents can do to help with preparation before your child enters Year 5. A quick search of the internet will highlight how 11+ preparation can be a stressful process for both students and parents. It will also emphasise the importance of starting the process early in order to give your child that best chance to be fully prepared and perform to their full ability. 11+ preparation can start as early as Year 3, however most parents consider a more formal approach during Year 4. Whatever format of the 11+ tests, it is crucial for your child to have a solid foundation in English. Encouraging your child to read is important, as a wide vocabulary and accurate spelling are essential for the 11+ English and verbal reasoning papers. Visiting the library with your child and helping them to choose a broad range of books can help with this. Listening to your child read and discussing any unfamiliar words is another simple way to broaden their range of vocabulary. 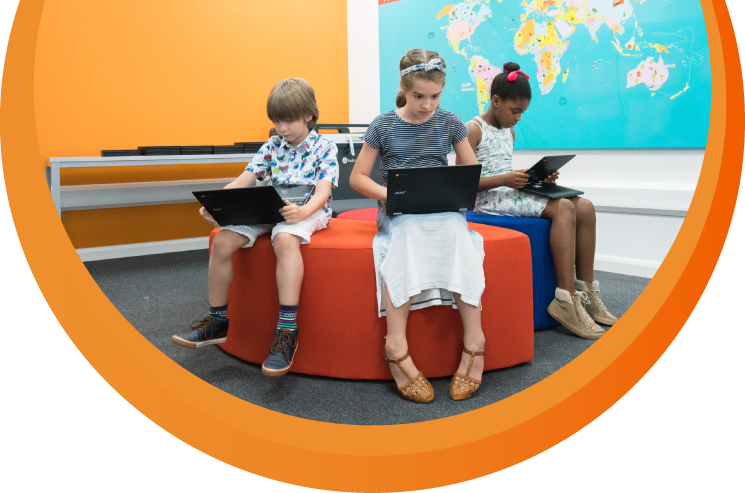 Alternatively encourage them to read online resources on a topic of their own interest, such as news or articles posted on websites for their age group. A good grounding in Maths is just as important. 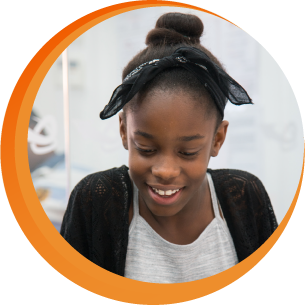 Making sure that your child is secure in the basics of addition, subtraction, multiplication and division can give them more confidence when dealing with the more challenging problems of an 11+ maths paper. Having knowledge of symmetry and 3-D shapes can also help with the logical deduction skills needed for non-verbal papers. Easy ways to help your child improve their maths skills is testing them on their times tables or putting them in charge of adding up the cost of the shopping whilst you go round the supermarket. 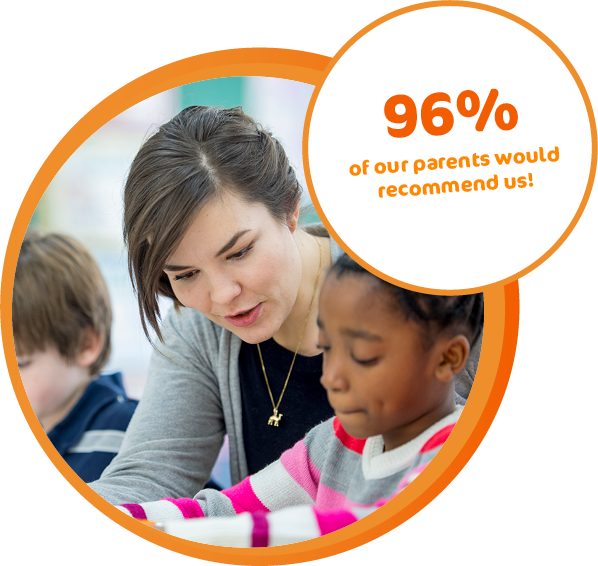 Our centre has over 92% success rate for 11 plus exam preparation and gaining children’s places in their school of choice. 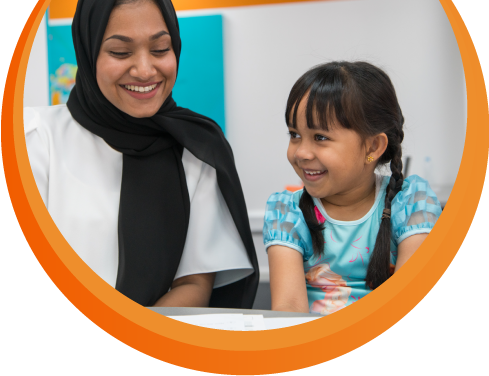 Accelerate Learning offers structured tuition which focuses on the specific content of individual entrance exams and ensures that exam techniques are developed in Maths, English, Verbal and Non-Verbal Reasoning. The course gives students enough time to cover everything thoroughly and reinforce each area with plenty of practice questions. Our tutors have wide experience in coaching students so that they are not daunted by anything they face on the day of the exam. 11+ entry exams are highly demanding and require rigorous and efficient preparation based on content analysis and skill application. Over the past 20 years we have been developing our 11+ preparation continually and always strive to provide the best tuition and preparation techniques for our pupils. We found that our pupils not only benefit from the analysis of texts and skill building in maths problems, but that they also need to be prepared for the exam environment. Based on that, we developed 11+ intensive courses, ranging from 2-5 days, during which we try and replicate the exam conditions in order to equip our pupils with exam-passing techniques. Making sure you prepare your child in right way won’t guarantee they pass an 11+ exam, however it will build their confidence and ensure that you are giving them the best chance possible.